Drunk driving. Distracted driving. We seem to constantly hear about the dangers related to intoxication or smartphone use while behind the wheel. And for good reason, as both are incredibly important safety concerns. Yet something which can be equally dangerous, but is not often talked about, is driving while drowsy. According to the National Sleep Foundation, 60% of Americans have operated a vehicle when they felt sleepy and nearly 40% have fallen asleep while driving!! It’s an epidemic with potentially fatal consequences. Yes, today’s world overly-emphasizes speed, timeliness, and fitting as much into each day as possible, but few destinations are worth dying for in your attempt to arrive. “Better late than never” should be an acceptable standard when your life and the lives of others on the road are on the line. However, it’s also true that the pressures of life and work can also push you to drive when you don’t feel 100%. 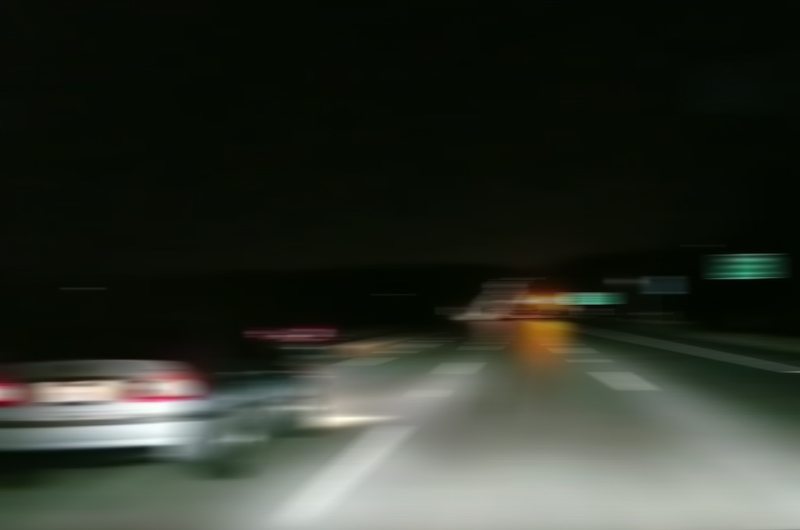 We strongly encourage any drowsy driver to pull-over and rest, but for those who need just a little help keeping alert on the road, here are 8 Tips for Staying Bright-Eyed While Driving! 4. Ice Ice Baby. Keeping a small cooler filled with ice and bottles of water are a great addition to any long drive. Cold water helps keep you hydrated and energized during long stretches of highway. And be sure to stay away from sugary drinks; when the caffeine-fueled energy starts to wear off, it happens quickly and will likely leave you even more sluggish than you were to start with. Avoid the crash (metaphorically and literally) and stick with some ice-cold water.